SeaWorld Aquatica announced the opening date for its new KAREKARE CURL. For the second year, SeaWorld Aquatica launches a new attraction. After the hugely successful Ray Rush in 2018, this year's new attraction looks to be as exciting. Set to open on April 12, the KAREKARE CURL is described as a "curve shaped wave." Riders will feel like they are climbing a vertical wave wall. Riders are said to experience weightless on this high-adrenaline adventure. 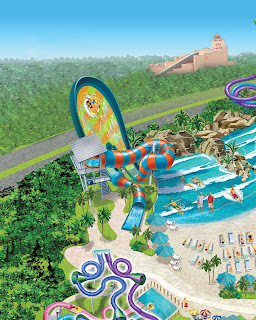 SeaWorld Aquatica offers 47 slides, rivers and lagoons and 84,000 square feet of sparkling white, sandy beaches. 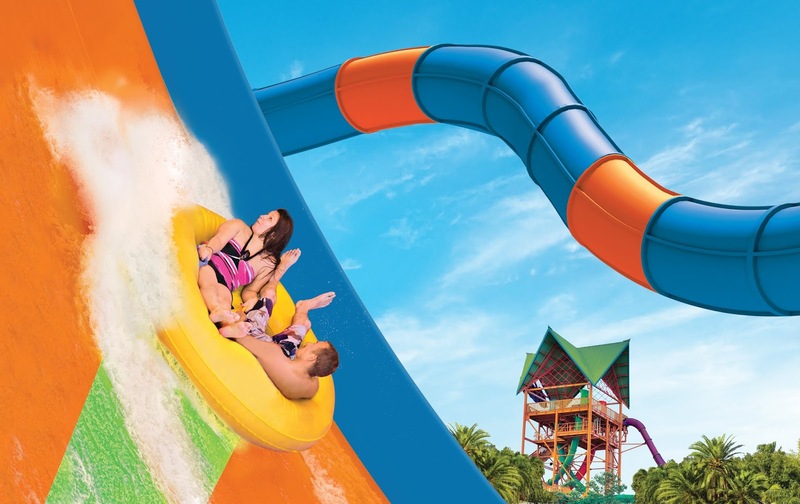 It has been voted America’s Best Water Park by USA Today 10 Best Readers Choice Poll in 2018.